British salad growers have said they are in a position to export to the US if supply runs low due to challenging growing conditions in California. 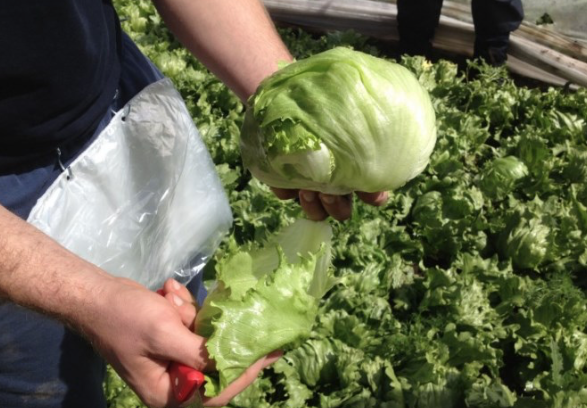 The news comes as a role reversal, according to the British Leafy Salads Association (BLSA), after UK retailers were forced to import from the US earlier this year after catastrophic flooding in Spain’s Murcia. A BLSA spokesperson said: “The California drought has been very severe and prolonged. As we saw earlier this year, extreme weather has a dramatic effect on salad supplies on supermarket shelves. In our global economy, products end up where the prices offer the best returns to growers. “According to US Department of Agriculture figures, the cost of US celery has almost tripled since February and Romaine/Cos lettuce is four times the price it was at the same time in 2016,” the spokesperson added. A spokesperson for Californian salad producer Tanimura & Antle told FPJ they were not aware of imports from the UK, but did not doubt it was possible. The company’s own volumes are now moving back up, the spokesperson added. The UK salad season is running around two weeks early, according to the BLSA, with radishes and little Gem both ahead of schedule. Tesco has said it will be the first UK retailer to stock new-season British lettuce at the 50p price point. On salad veg, Tesco said it will take a bumper crop of cucumbers, caused by high sunshine hours, as well as including the product within its Perfectly Imperfect range.